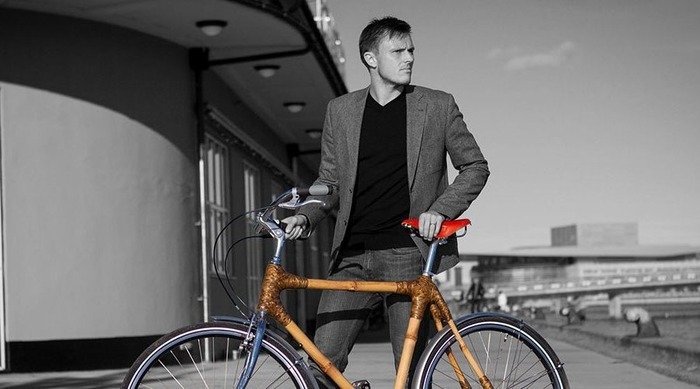 Bicycles made from bamboo with a focus on social and sustainable entrepreneurship in Africa. Why make bicycles from steel when you can make it from bamboo which is a strong and a far more sustainable product? This is exactly what Bambuscykler.dk is doing! 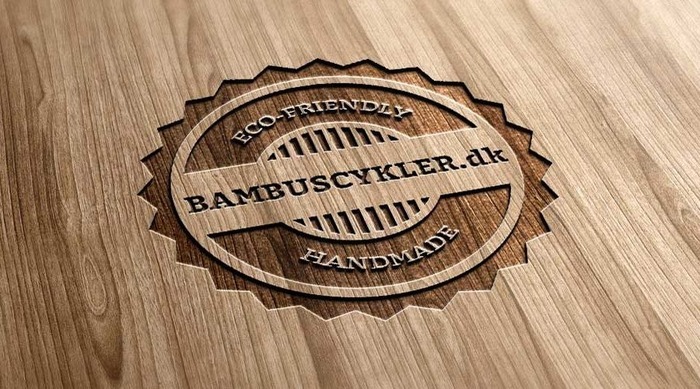 But Bambuscykler.dk is not only about producing bikes from a sustainable material. It's also about creating social change and entrepreneurship opportunities in Ghana, Africa. When you buy a bamboo bicycle from Bambuscykler.dk you therefore support the creation of sustainable business in Africa. Let other people know what it is you like about Bambuscykler.dk and why it is an ethical company worthy of checking out. Or flag a concern, if you have any.